Sure, it may be freezing cold right now (and totally not waterfall weather), but just think about this: spring is only one month away. When the snow begins to melt, and we start to come out of this winter hibernation mode, we’re going to be looking for any excuse to get outside – and what better way to do that than a waterfall road trip? After scouring the state, we picked out eight of the very best waterfalls that offer relatively easy access, and then we mapped them out in an easy to follow route. The total trip is 434 (incredibly scenic) miles with an estimated eight and a half hours drive time. 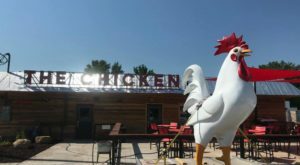 We’ve included a link to the Google Map here. 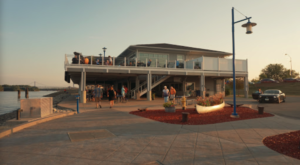 The road trip is long, and you’ll want time to enjoy each of the beautiful natural wonders you’re stopping to see, so we suggest spacing the trip out over a weekend to get maximum enjoyment out of your Iowa Waterfalls Road Trip. 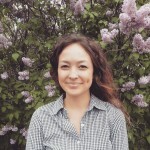 For more about each stop, read on! 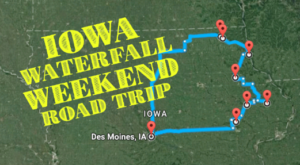 The trip will start off in northeast Iowa, where there are several waterfalls clustered in one area. 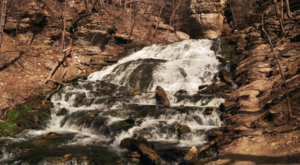 The first waterfall, which is located in Decorah, is Dunning's Spring Falls. 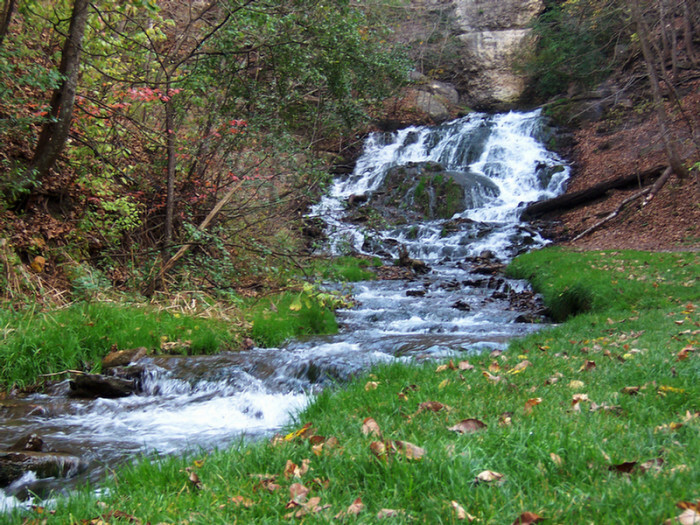 Dunning's Spring Falls is so beautiful, it's like something out of a fairy tale. Be sure to travel all the way to the top for a view that's unlike anything else in this world. 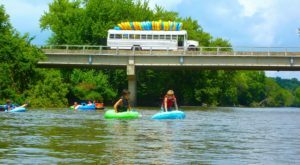 The second stop is also in Decorah, just a hop and a skip away from the first one. 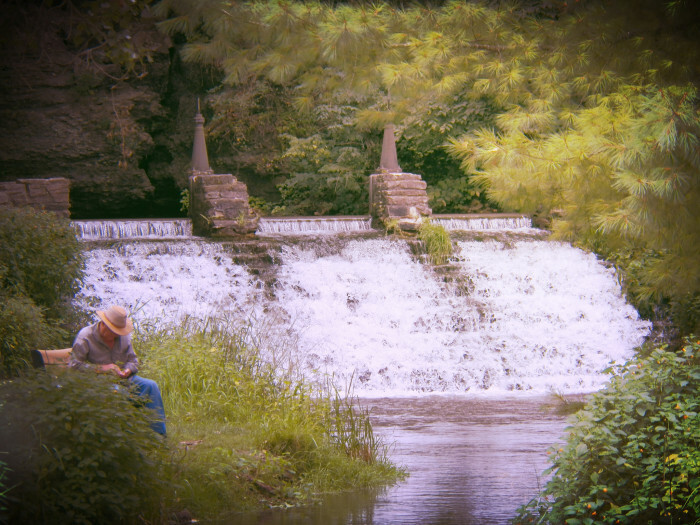 Not only is it one of the most beautiful spots in the state, but Siewer's Spring Waterfall is also a great spot for fishing, due to its position on Trout Run Trail. If you're a fisherman, don't forget your pole! 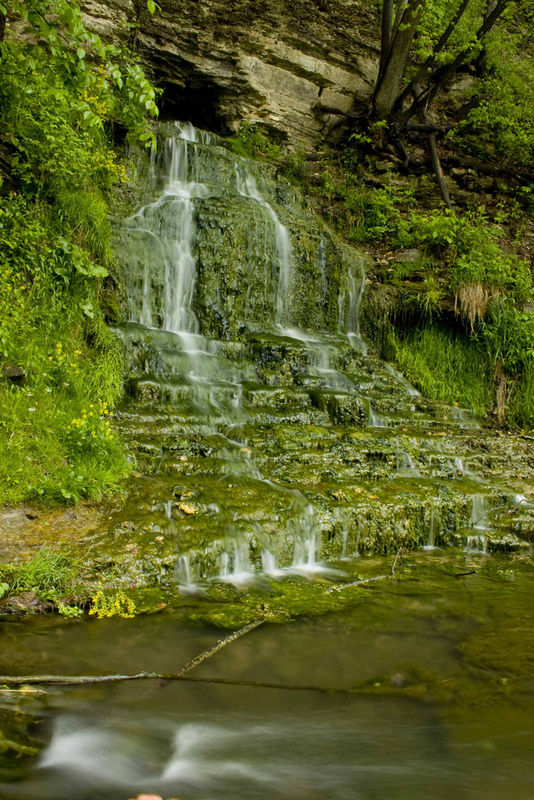 The third stop is also in Winneshiek County, just a short distance away from the first two waterfalls. 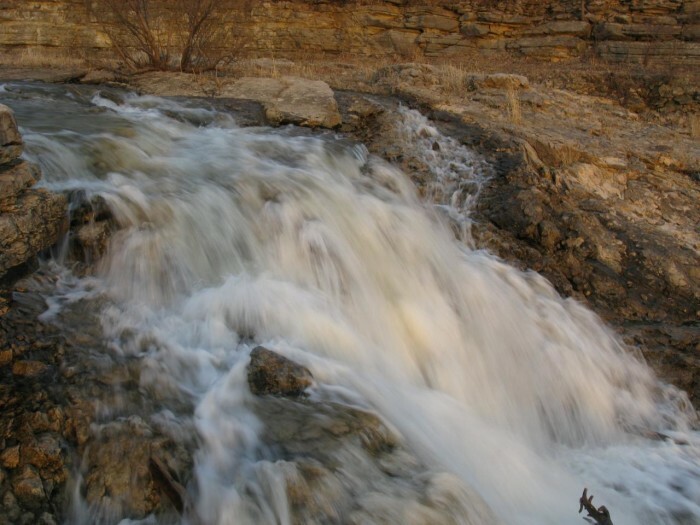 Located along the upper Iowa River near Bluffton, Malanaphy Spring Falls is one of Iowa's most beautiful waterfalls. Next on the list is Beulah Spring Falls. Beulah Falls is located in Clayton County, not far from the first three waterfalls. 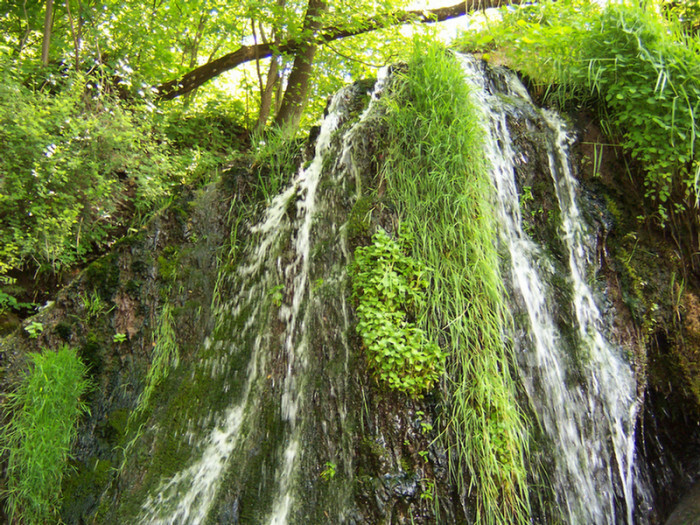 This magical, mossy waterfall can be seen on your next visit to Spook Cave in McGregor. 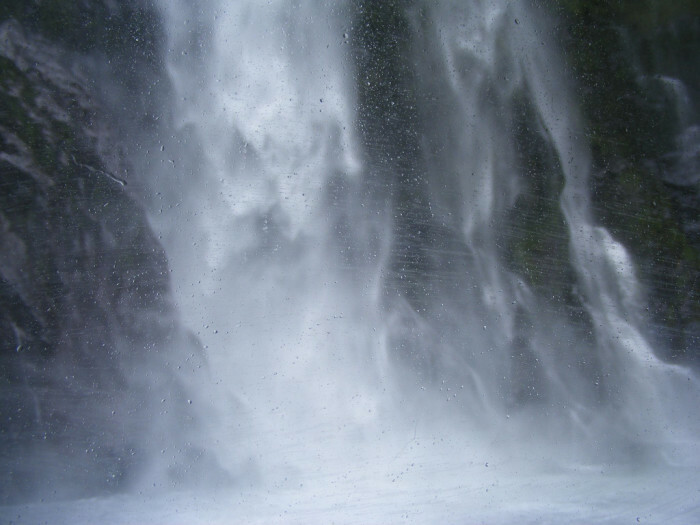 When you're done at Beulah Falls, hop on over to Bridal Veil Falls. 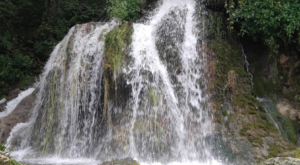 Bridal Veil Falls is also in McGregor, located within Pikes Peak State Park. 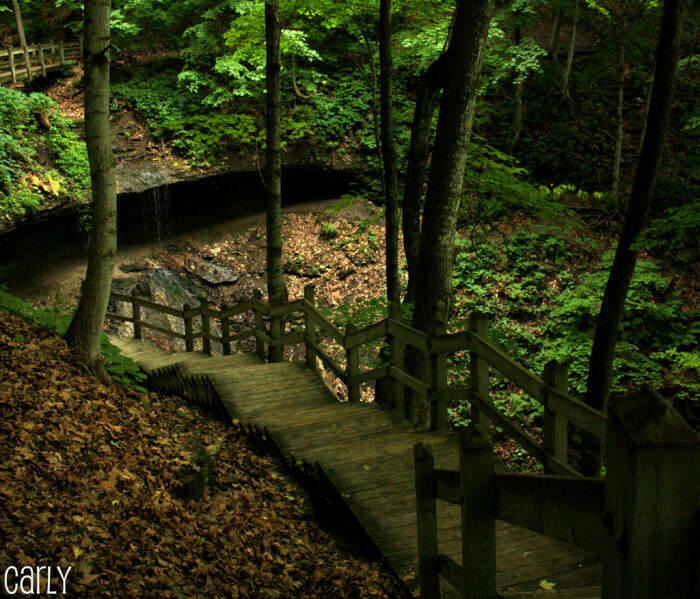 Make sure you visit after a rain, because otherwise (as you can see in the photo) there isn't much water for the fall. 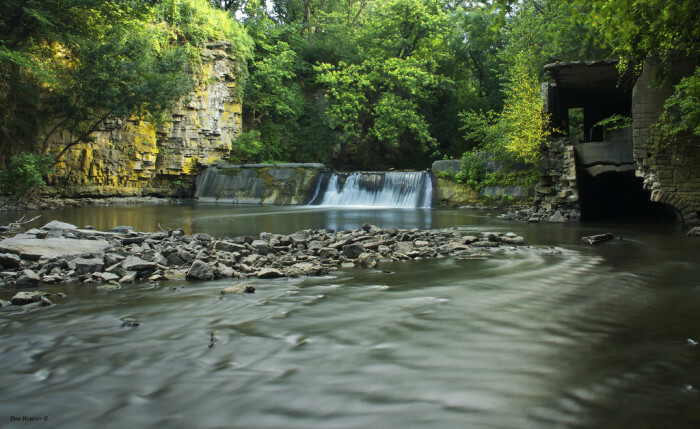 Located at Lake Macbride State Park near Solon, Macbride Falls offer a stunning to sight to see on your waterfall road trip. 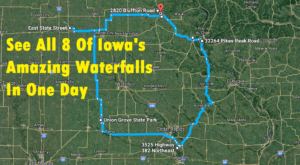 To finish off the full route, you'll have to travel even further north, to Mason City to see the WIllow Creek Waterfall. This spot offers a sense of peace and tranquility that is hard to find in today's busy lifestyle, though it is on private property and is not open to the public. Passersby can steal a peek at the cascade from an overlooking bridge on East State Street. 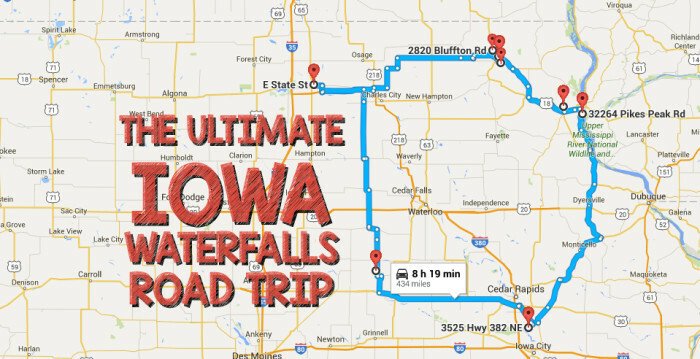 Now that you don’t have to spend hours planning your Iowa Waterfall Road Trip, you can spend your time enjoying it instead!